For the entire production and postproduction we have the professional equipment – always up-to-date. 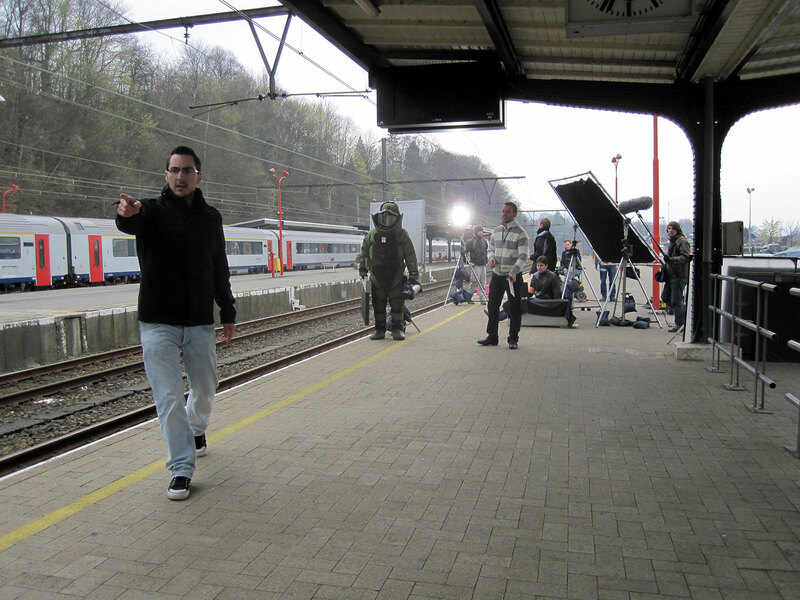 On the film set our crew handles the light, uses the camera, captures the sound and directs. For the postproduction we have four Premiere Editing suites. 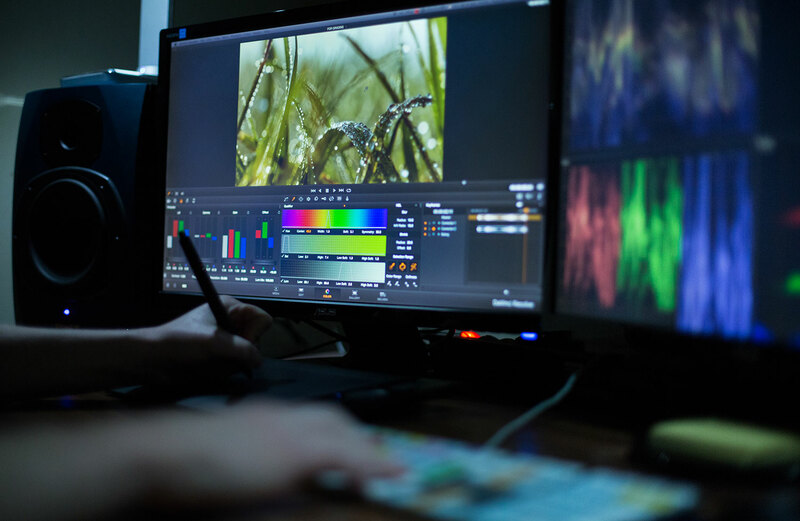 Thanks to numerous additional programmes we can propose you a wide range of film styles and video effects: animations in 2D or 3D, tilt & shift, paralax-effect, title-animation, slow-motion, macro-settings, mapping, aerial views and much more. On demand we even compose your own music – for the perfect atmosphere in your film. Since you will get the unlimited usage rights you can use this music in many different ways: for your radio ad, other films or your telephone loop.